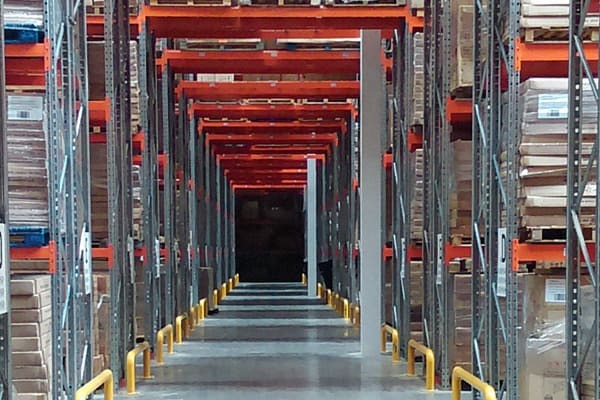 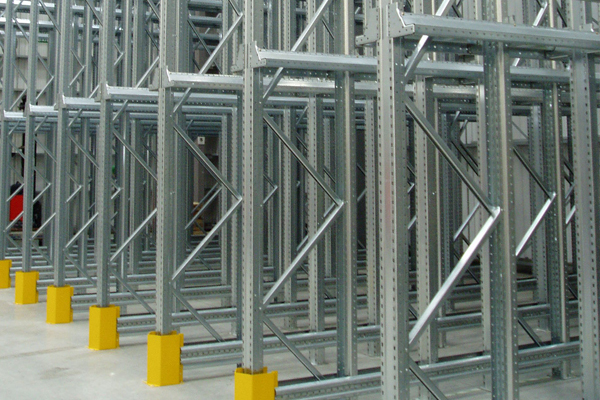 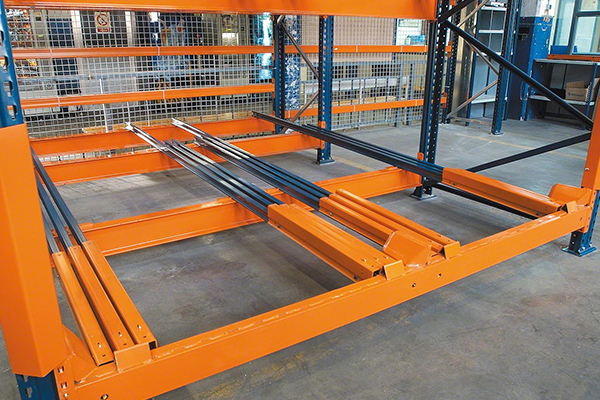 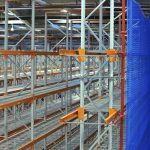 Whether you’re looking for a bay of racking or a full-scale warehouse refurbishment - Dalvie Systems has you covered. 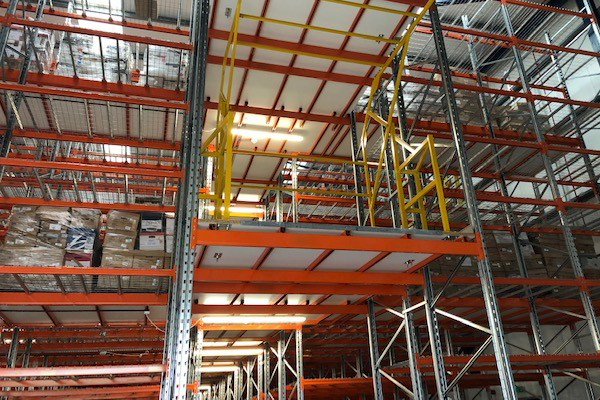 Founded in 2000, Dalvie Systems (or Dalvie Storage Systems Ltd) provides thousands of workplace products to businesses across the UK. 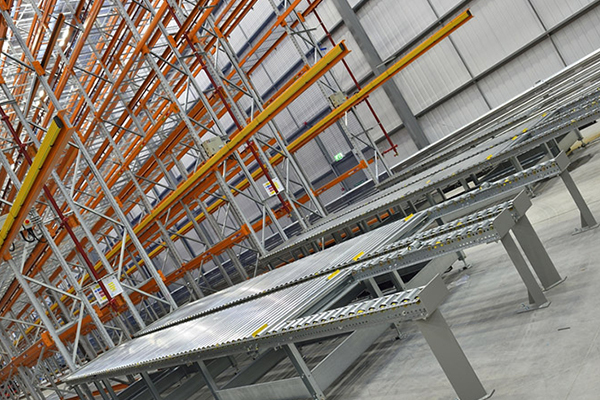 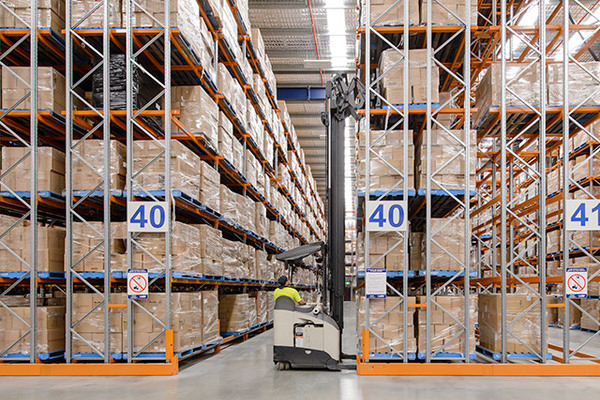 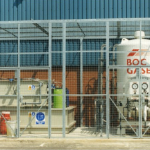 We can provide the best design and install fit-out for your warehouse and office environments.